Not all gutters and gutter protection are the same. Your gutter system is simply a water diversion system designed to keep water away from the foundation of your home and also your walls and windows. 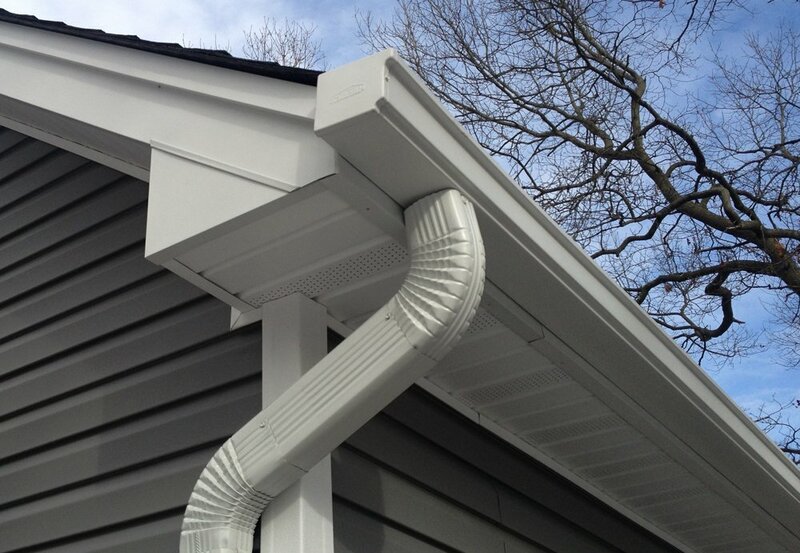 Each part of your gutter system plays an important roll in helping the rest of your gutter system work. AES Builder & Home Improvements takes the time and educates you on how your system works and gives you the best possible options for water diversion and gutter protection. The RainPro Design Series gutter system is the only gutter on the market today, with the capacity of a 6” gutter, and a unique design that makes it look no bigger than a 5” gutter. Only RainPro gutter systems allow for maximum water flow for ultimate protection, without looking large and spoiling the beauty of your home. 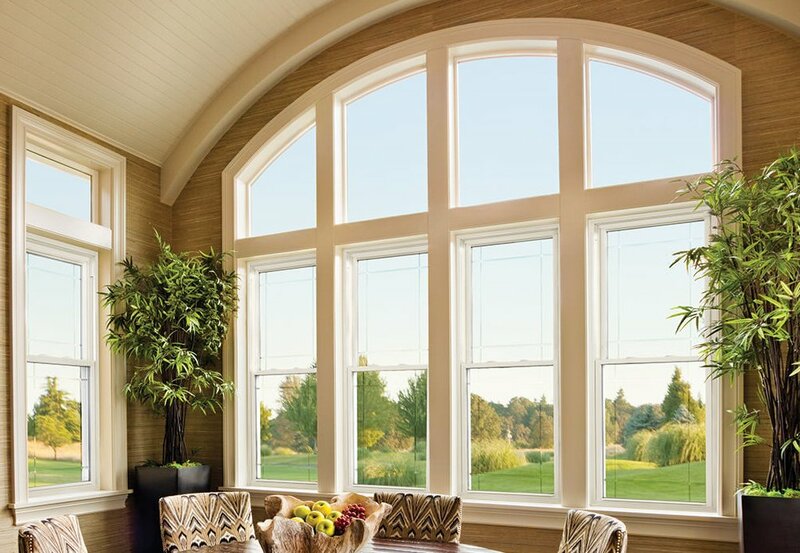 RainPro’s unique architectural styling adds to its beauty, and gives your home real curb appeal.